Authentic Custom Cabinetry provides factory-direct cabinetry options for homeowners in a wide variety of styles and finishes. We work with you to customize cabinets specifically for your kitchen, bathroom, office or other space, never compromising on quality! 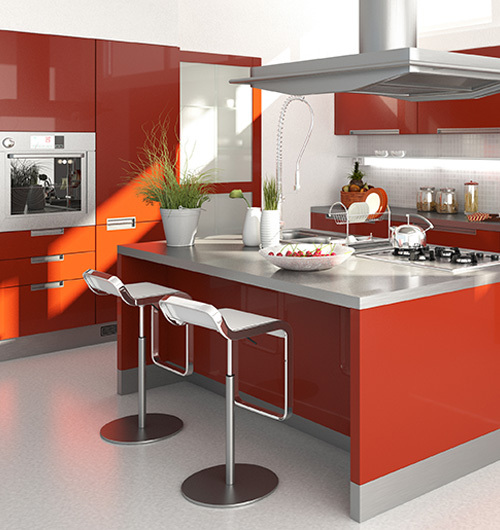 Our ultimate goal is to provide you with quality cabinets at a great price. Contact us today to start consulting with our experts. Have you ever wondered what beautiful, well-made custom cabinets in Phoenix, AZ could do for the appeal and value of your home? Instead of wondering, it’s time to explore that potential with the help of Authentic Custom Cabinetry! We bring customers factory-direct cabinetry, customized around their individual style and construction demands. Every piece of cabinetry we offer is well-made with quality materials, and we’ll work with you to customize every design feature. We’re affiliated with the National Association of Home Builders, the National Association of the Remodeling Industry, and the National Kitchen and Bath Association. The result is cabinetry that’s well-suited for your home and absolutely perfect for the application. From the kitchen to the bathroom, offices to anywhere else, we make the cabinets that will come to define your space. As a full-service cabinet maker in Phoenix, AZ, the styles we offer are all-inclusive. Choose from modern cabinetry with contemporary themes and styles, high-end European-style cabinetry, luxurious traditional styles, frameless cabinets and much, much more. Each piece can be styled with a unique finish and hardware, and each is crafted with care and precision. And, no matter if you’re ordering 5 or 50 cabinets, our team will be glad to walk you through financing options. Our goal is to help you get your custom-made cabinets without binding up your finances. Schedule a consultation with us today and let us introduce you to the wonder of custom cabinetry for your home. We make custom cabinets for every room of the home, with numerous different wood grain patterns, materials and finishes to choose from. In business since 1987, we’ve helped customers get beautiful cabinetry, factory-direct to save them money without compromising on quality. We specialize in modern European and traditional cabinetry styles, helping our customers set the tone in every room of their homes. Need financing? We offer a fast approval program to help you get the cabinets you want today, with a payment plan you can afford tomorrow.